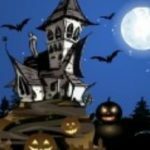 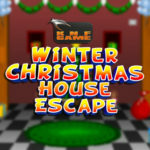 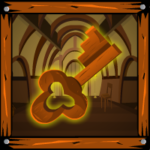 Knf Winter Christmas House Escape is the 218th escape game from knfgame. 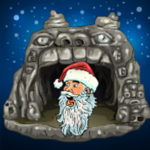 Dream up a situation that, you are trapped in the christmas house. 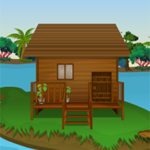 You need to escape from the house. 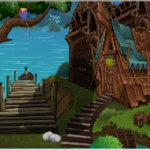 Only a way you can escape from winter area to click on the objects around the house and use them to solve some puzzles. 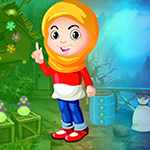 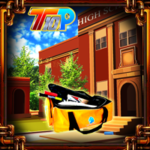 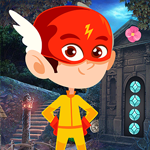 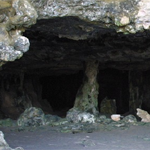 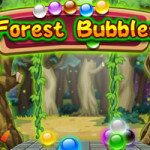 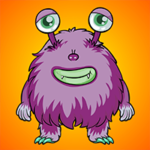 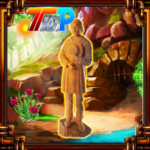 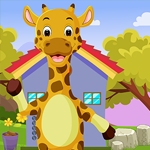 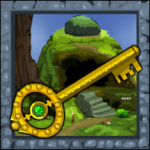 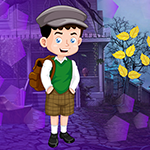 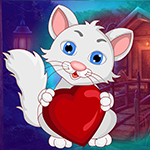 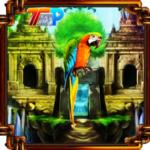 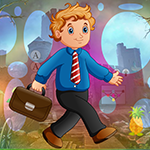 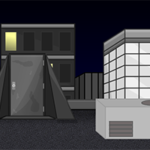 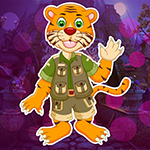 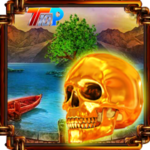 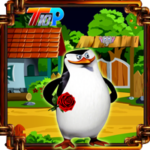 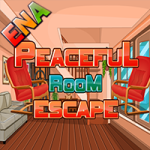 Good luck and have fun playing Knf escape games, free online escape and point and click games.